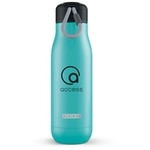 Tritan Promotional Sports Bottle w/ Tethered Cap - 36 oz. Perfect for the gym! The 36 oz. 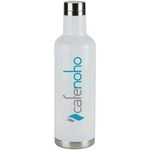 Tritan Promotional Sports Bottle includes a tethered cap to ensure it will not be misplaced.